Despite all the momentum built by various coins during the last few days and the much welcomed gain experienced throughout the market, the crypto-market dropped for $4.0 bln in just a few hours with the beginning of this week. 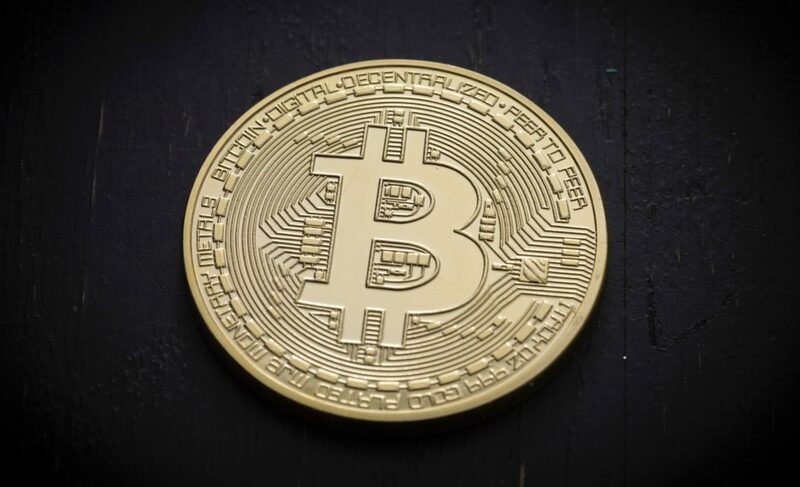 Per time of writing – the pioneer of cryptocurrencies Bitcoin BTC dropped below the major $4,000 as the momentum sprung last week got tired and the bears took over the wheel reaching the $3,945.60 level counting -1.73% in the negative against the US Dollar. The altcoins followed-up speedy and went head first for the beginning of the new week value plunge. Latest on the second largest coin – Ethereum, Justin Sun the founder of TRON [TRX] highlighted out that when Tron blockchain succeeds, he intends to build a monument of the creator of Ethereum – Vitalik Buterin in memory for the contribution. This came right after Vitalik Buterin said that in case Tron takes over Ethereum’s place he will lose faith in humanity.